We’ve commented on Facebook’s recent algorithm changes which make it difficult to consistently rank business content organically in people’s news feeds. And even boosted posts can struggle to get much engagement. Facebook – as Mark Zuckerberg points out – is primarily designed for personal interaction. Insomuch as branding appears, it needs to fit in to the conversation, stimulating interest instead of being perceived as an interruption. Instead, you can use the tried and true tactic of the giveaway. When there is a desirable freebie to be had, people’s interest peaks. We have a few case study examples to prove it. The basics of the tactic are simple. You plan a giveaway that will be of interest to your audience, and post it. People enter the giveaway by reacting to your post (like post/page, share, tag a friend). Or you can require that they submit their email for a more direct lead-generation strategy. You boost the post to get it in front of your network, then let them share it to amplify your exposure. This client boosted their post to their 11k followers. As you can see, through shares and reactions, the post reached over 100k people. The enticing component, of course, is the vacation giveaway. People are more than happy to share this post with their friends. This post went out to a smaller, more interest-focused audience. 157 comments, 73 shares, over 200 likes on the post and almost 100 new page likes. The budget spent on this campaign? $70. That’s a lot of targeted exposure for minimal investment. 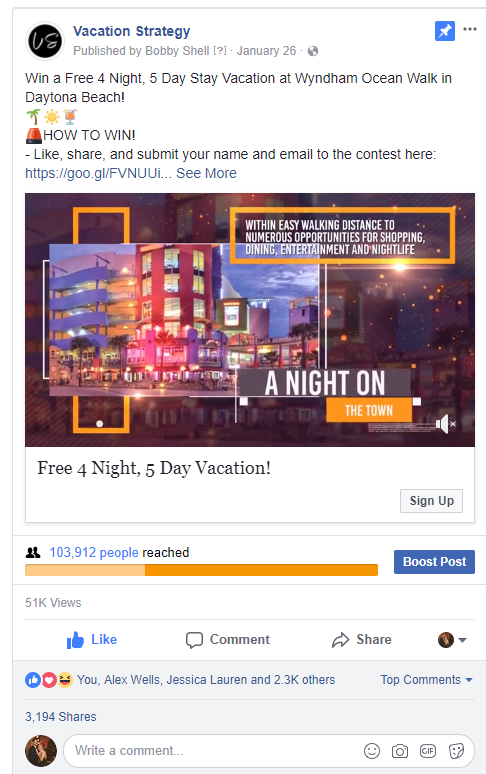 Facebook periodically changes the guidelines for running giveaways or contests, so check them before you put your content out. You also want to make sure you have an attractive prize (for your audience) and a deadline with a date to announce the winner, which is usually chosen at random. 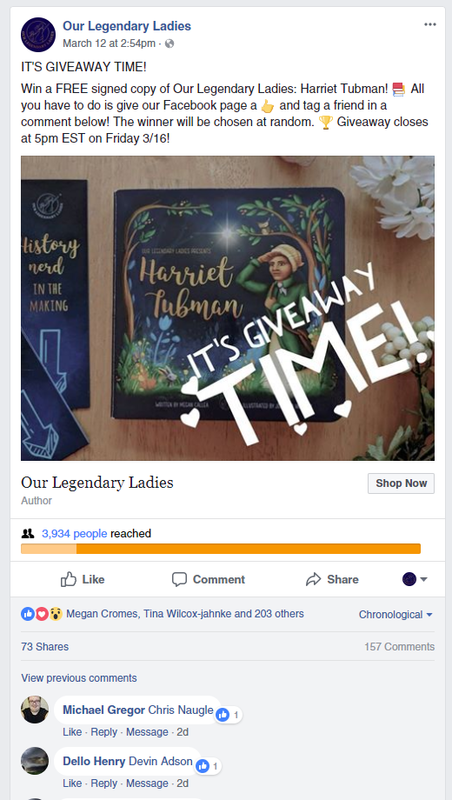 If your Facebook business page is about as active as a public library on Saturday night, try a giveaway. 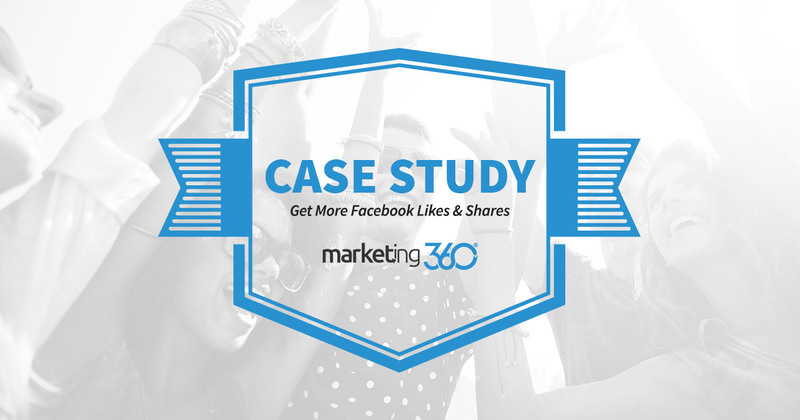 It’s an effective, low-cost way to get brand exposure on Facebook.